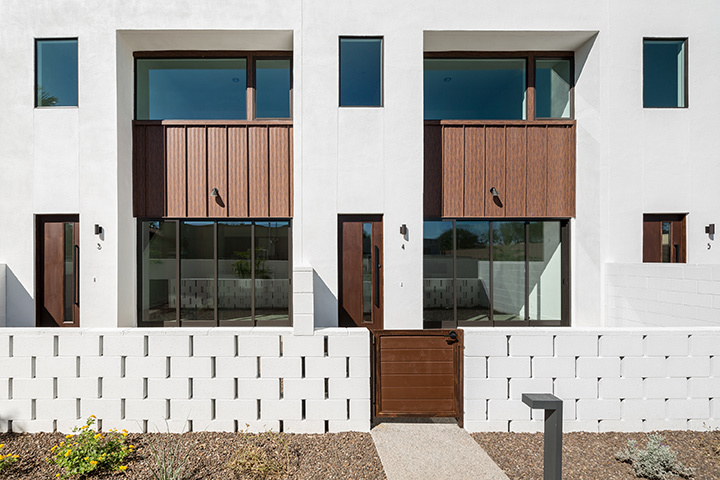 10 Single Family-Attached homes located at the top of the Melrose District in bustling mid-town Phoenix. 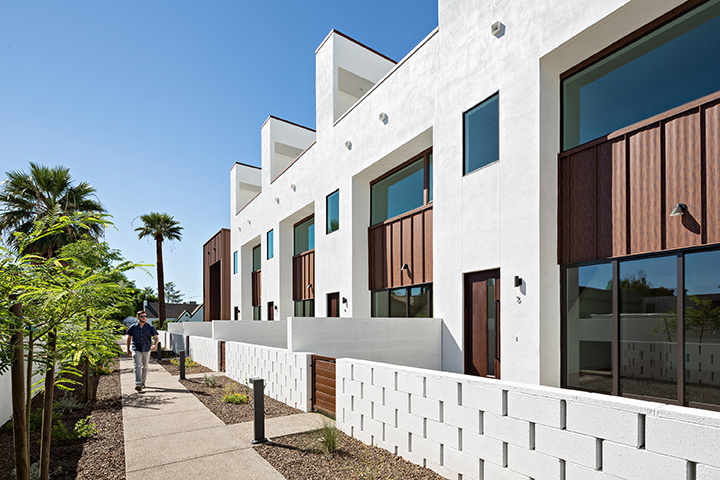 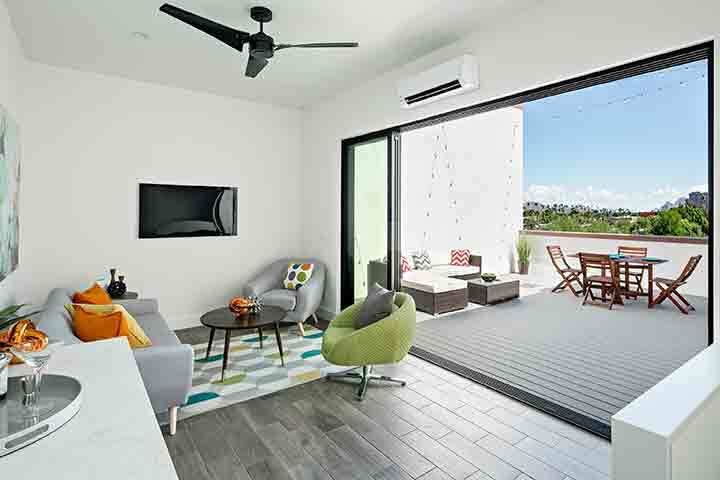 These homes range from 1650sf – 2100sf and boast 400 sf roof decks. 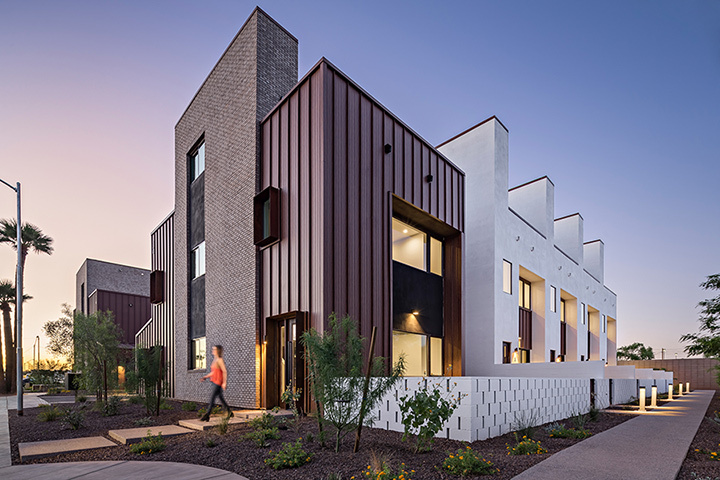 This project is currently sold out, but our newest infill project, Stacks, has recently finished and are selling now.